Zoran Zaev expects good news from Athens ahead of tomorrow's fresh round of name talks in Greece’s capital. ‘My optimism is based in the progress made thus far. I am pleased to say that we (this government) are recording results in spheres that nobody has ever managed to achieve for the last 27 years. I’ll be very happy if the (name) issue is going to be resolved in a manner that will preserve the dignity and identity of the Macedonian people and state. This is very significant, as we should know what we gain – perspective, future, NATO, EU membership, economic stability. I see all of these to be an act of patriotism and believe that all stakeholders will join us to make an effort to surpass this final hurdle and unburdened move forward to better future,’ Zaev told a press conference in Bitola. 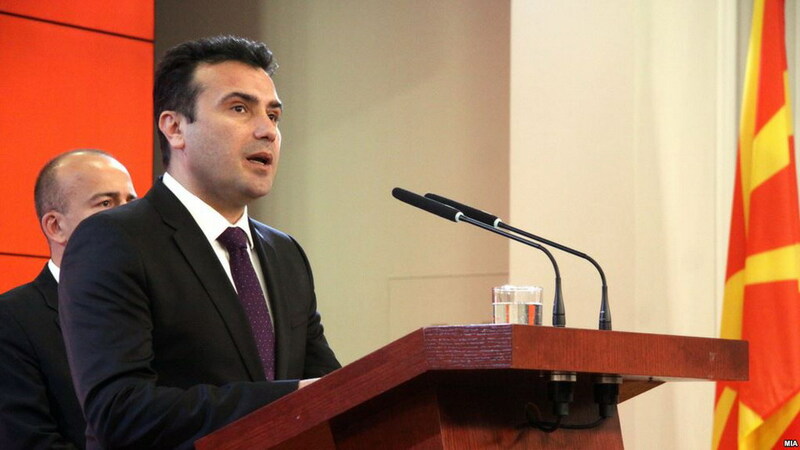 PM Zaev said he expected for the name issue to be resolved before the EU Summit, scheduled for this June.